Peace, serenity, blue is the color of a free soul without troubles. It is complimentary to orange and is able to spread a safety mood. 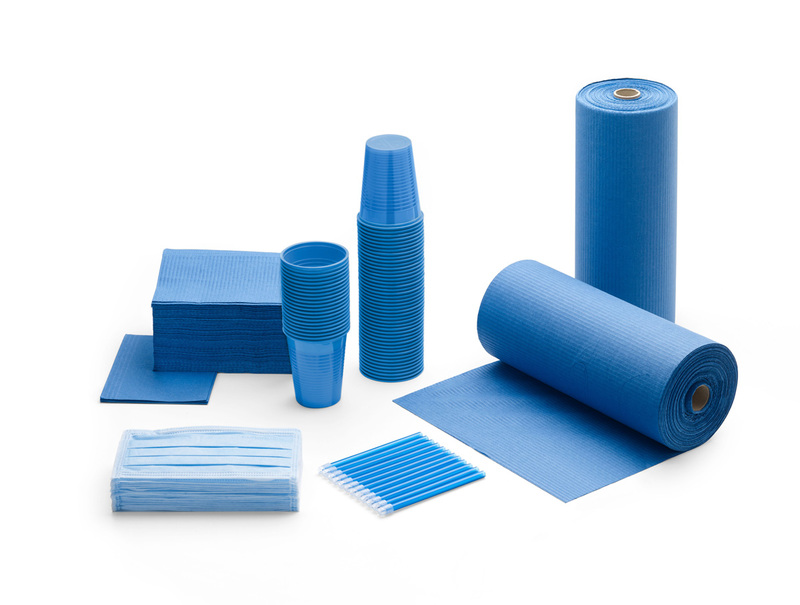 Indeed blue is the peaceful color by definition and for this reason it is suggested during relations with patients. 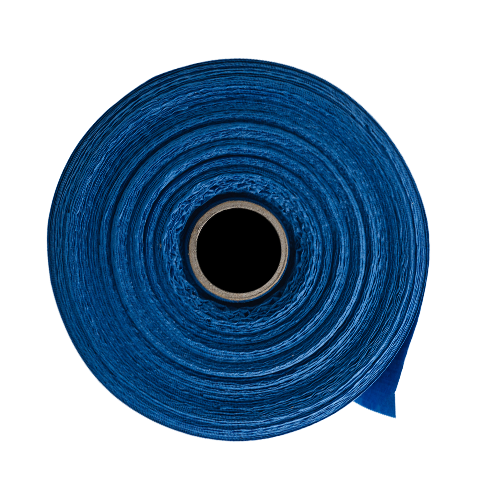 Beyond balance, blue also symbolizes profundity and reliability. Blue is the vastness of a pure view, the embrace of oceans, the clear sky in the evening amazing your gaze. Monoart® Towel Up! 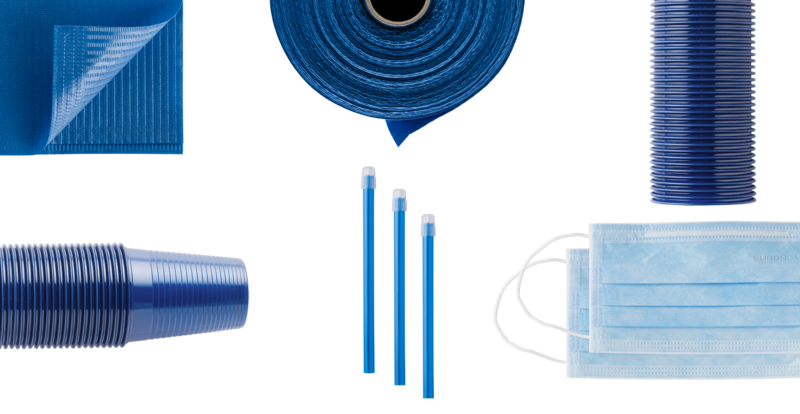 disposable towels come in innovative packaging for greater hygiene and safety. 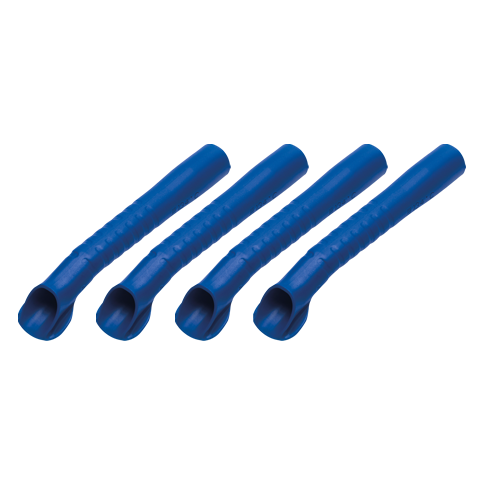 Monoart® Saliva Ejectors offer the best quality around. 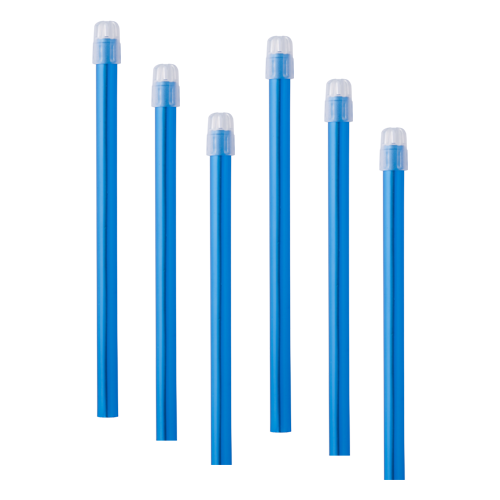 They are the most practical choice for dentists and the safest choice for patients. 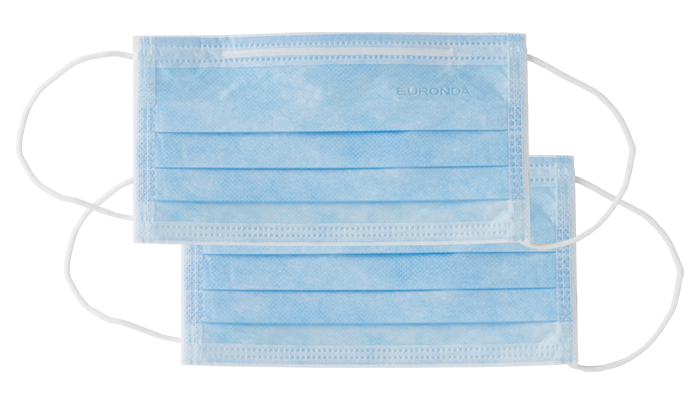 Monoart® Face Masks: complete protection from dust, aerosols, bacteria, moisture and residue. 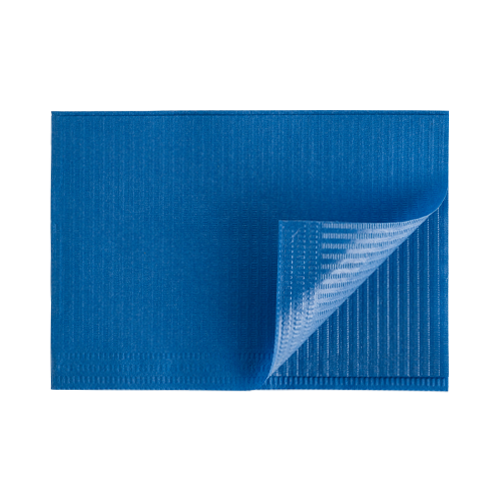 Monoart® Bandana: a practical, comfortable and stylish choice. 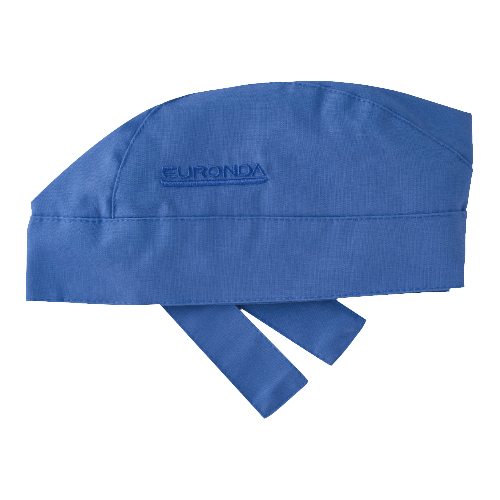 Attractive, functional and safe, Monoart® PG30 aprons offer high standards of protection for patients. Monoart® Plastic Cups: practical, disposable cups in all of the brightest colours in the Monoart® range. 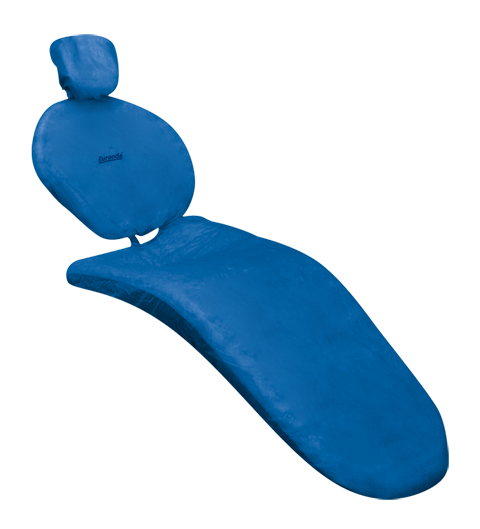 A disposable universal dentist chair cover for the protection and safety of patients. 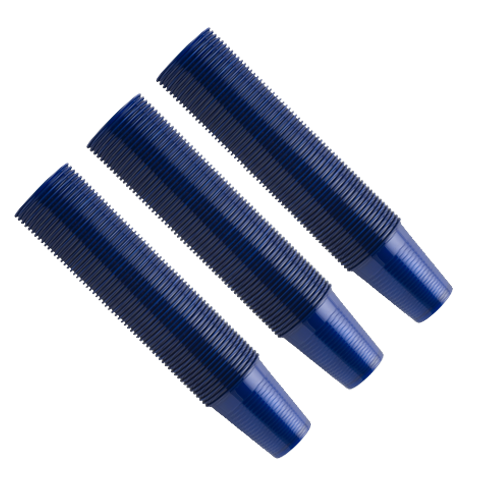 Ergonomic aspirator tips that are specially designed for procedures on cavities that are difficult to access. 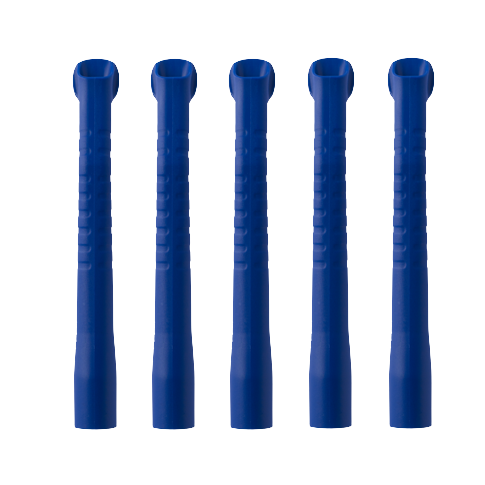 Aspirator tips that guarantee outstanding patient comfort and easy handling for assistants. 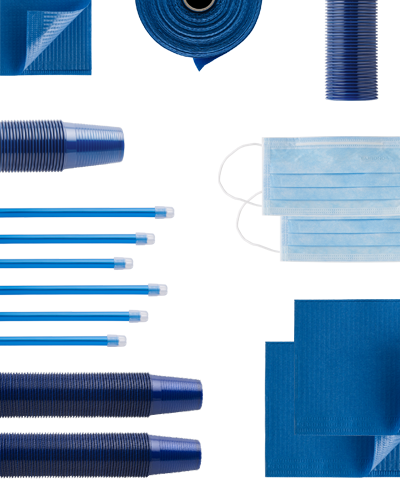 Monoart® Kit 5: five disposable products in your chosen colour, to cater to all of your needs. Fill out the form to receive more information about the products. I have read the information relating to privacy and cookies and hereby provide my consent thereto. The processing and use of my personal data by Euronda S.p.A. for marketing purposes (aimed at providing commercial and/or promotional information, sending advertising materials or carrying out direct-sales activities or commercial communications about products and services, quality surveys or asking for feedback in order to gauge customer satisfaction levels). Said activities may take place via the set processing methods on paper, using automated or computerised procedures and may involve the usage of ordinary postal services, electronic mail, the phone or any other information channel. The processing and use of my personal data by Euronda S.p.A. for profiling purposes as regards shopping habits or consumption trends, behaviour patterns and the way the website is viewed and used. Disclosure of my data to any companies which are affiliated or related to Euronda S.p.A. as well as to any of its partners that may process my details for marketing purposes (aimed at providing commercial and/or promotional information, sending advertising materials or carrying out direct-sales activities or interactive commercial communications about products and services, or to conduct market research). Said activities may take place via the set processing methods on paper, using automated or computerised procedures and may involve the usage of ordinary postal services, electronic mail, the phone or any other information channel.